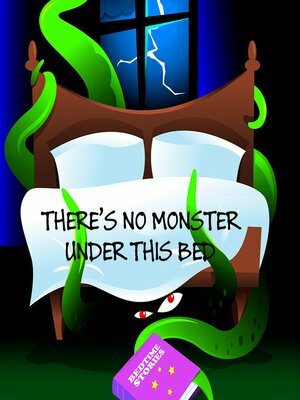 "There's No Monster Under That Bed" is Tom Gardner's debut picture book and we think you're going to love it. This is a going-to-bed story with a runaway imagination! When a young child awakens to the sound of clanging and banging, he imagines it's a monster in the kitchen. Then he imagines the monster invites friends over for fun. He calls out for help and his dad comes to his room. His dad reassures him there are no such things as monsters and that there is no monster under his bed. The illustrations in bold colors leap off the page and help bring the story to life.